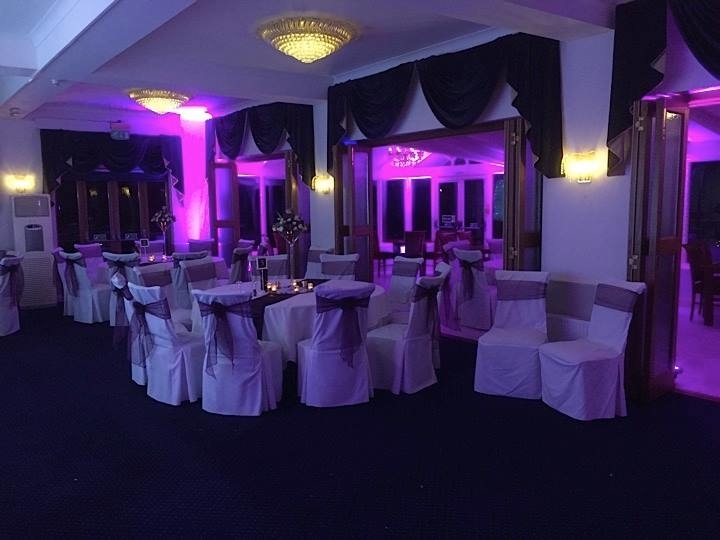 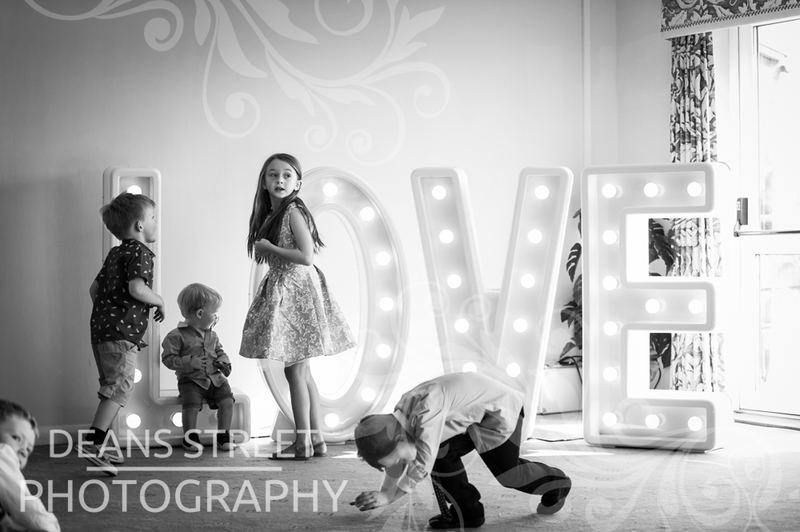 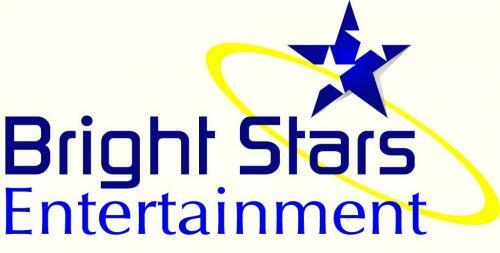 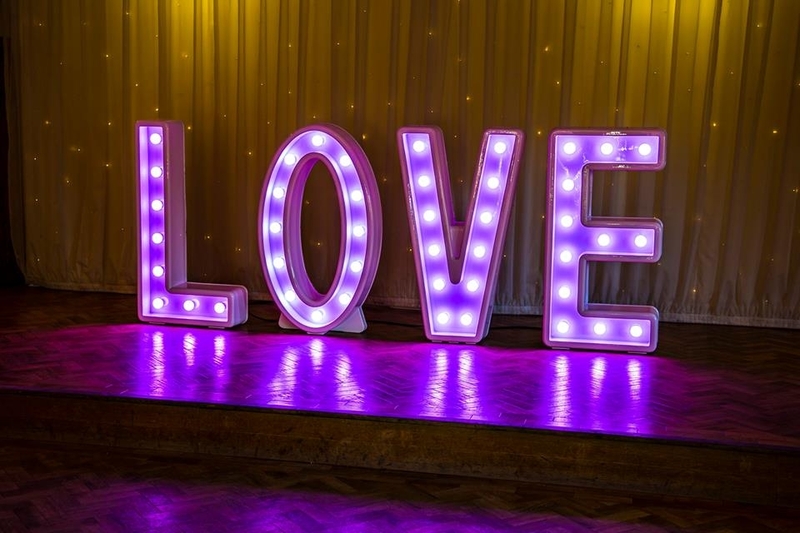 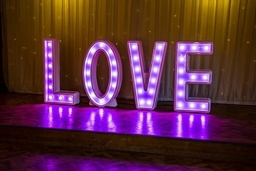 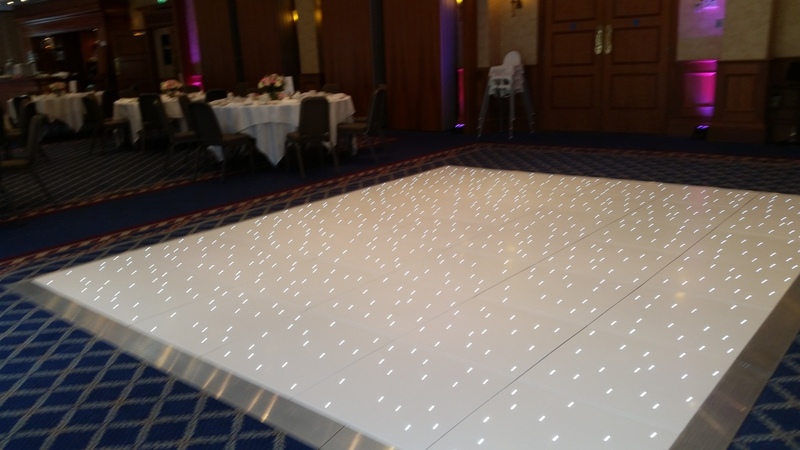 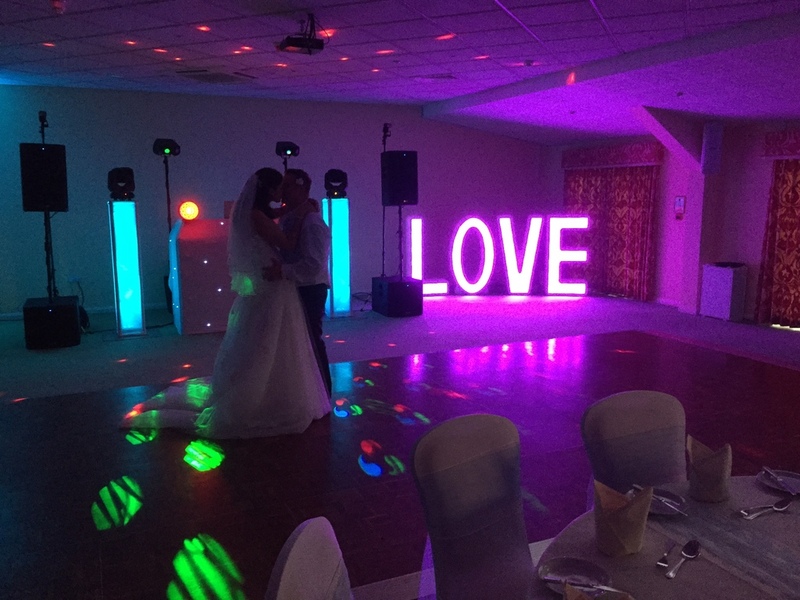 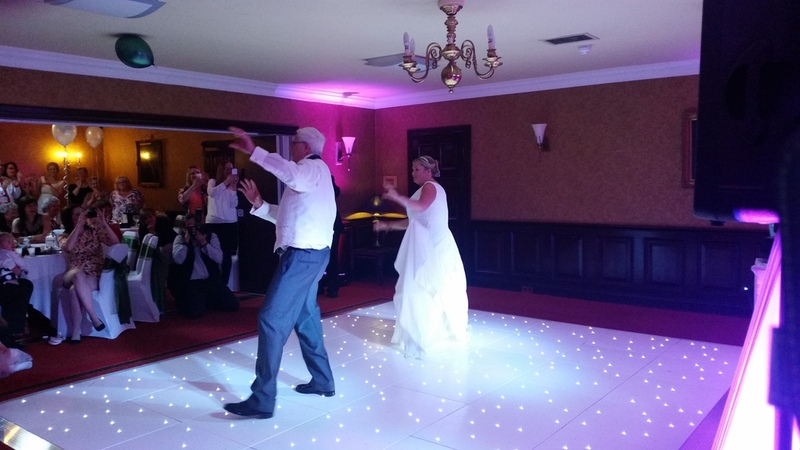 Bright Stars Entertainment - Providing quality entertainment for over 20 years Bright Stars Entertainment have been working in the entertainment industry for over 20 years. 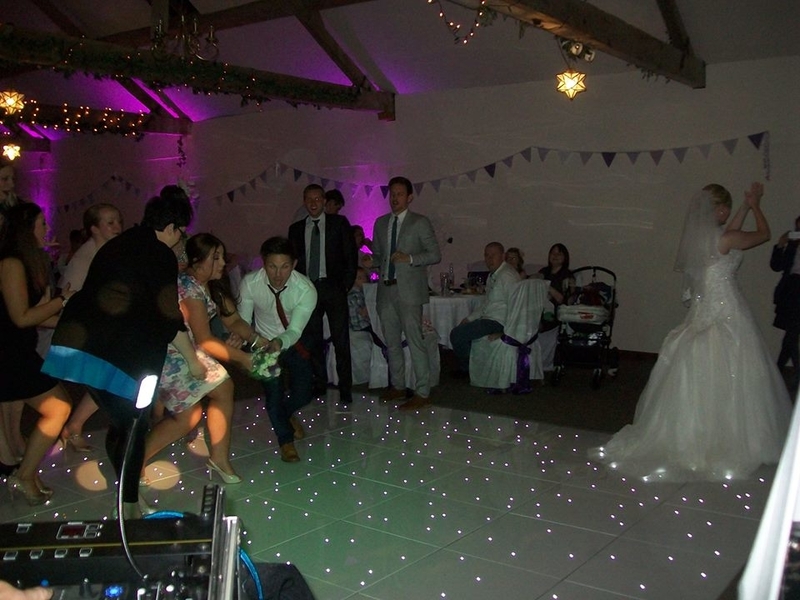 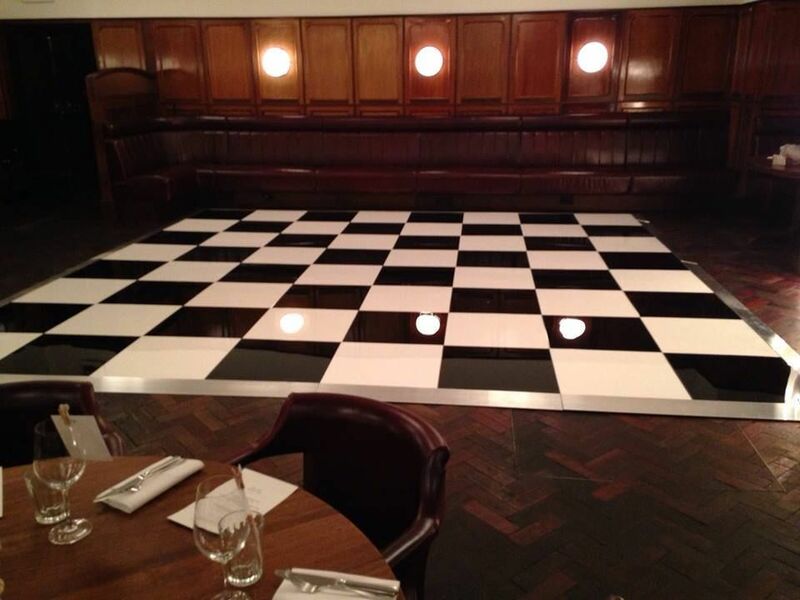 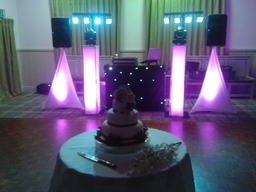 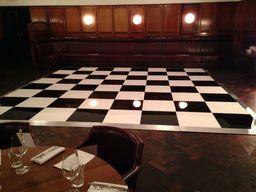 We supply only the very best quality entertainment for all types of events locally and throughout the UK. 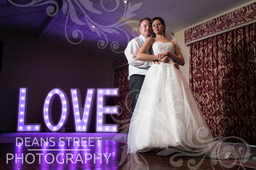 We pride ourselves in providing the highest standards, reliability and professionalism. 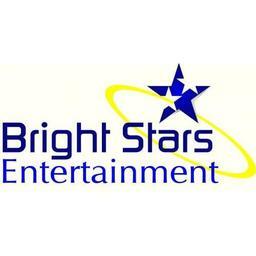 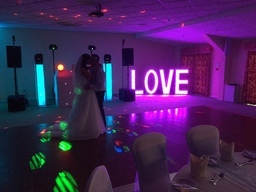 Home - www.brightstarsentertainment.co.uk Bright Stars Entertainment supply a huge range of entertainment including discos, function and party bands, tribute bands, magicians, chocolate fountains, children's entertainers, bouncy castles and inflatables, and much much more. We supply only the very best quality entertainment for all types of events locally and throughout the UK. 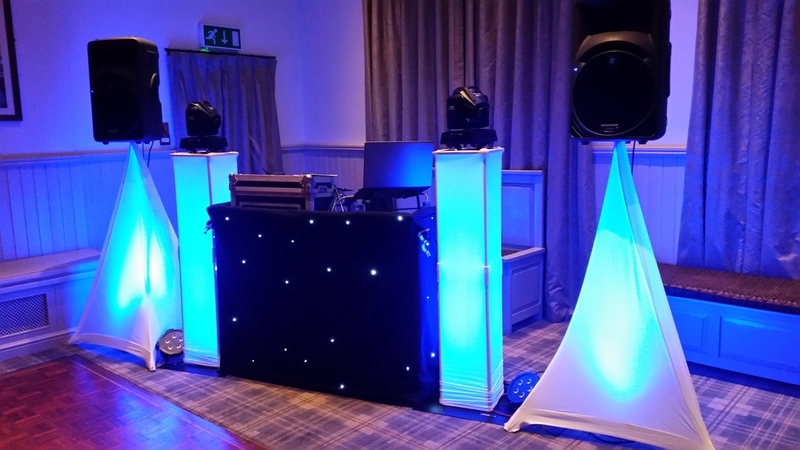 We pride ourselves in providing the highest standards, reliability and professionalism.